M-T 7:30 a.m. to 5:30 p.m. The Mission of the Salem Police Department is to work with all citizens of the community to preserve life, human rights, and dignity; protect property, foster individual responsibility and community commitment; thereby maintaining and enhancing Salem’s status as the City of Peace. We envision a community where children are free to live and learn in an environment which promotes their safety and development; where being limited by crime or disorder; a community where citizens can enjoy their senior years in peace, security, and harmony. In a survey of six police departments in Utah, KSL investigators determined which crimes are most likely to affect residents this summer and the best tips to protect residents from becoming victims. The problems are the same crimes that the Salem City Police Department encounters. Below is a list of the crimes and ways to protect yourself from being a victim. “IRS Calling” - Someone calling as an IRS representative asking for personal information. The IRS will never ask you for your personal information either via telephone or email. Always hang up on such a caller immediately and do not respond to the email. “Grandparent Scam” - Fake grandchild will usually ask for money to solve some unexpected financial problem (overdue rent, payment for car repairs, bail money to get out of jail etc. ), to be paid via Western Union or MoneyGram. Do not fall for this. “Sweep Stakes or Lottery Winner” – Someone calls or sends you mail correspondence that you are a winner then tells you have to send or wire money to unlock your sweep stakes or lottery winnings. Never ever send money! You worked hard for the money you have and it’s totally a scam and money you will never see again. “Email/Phishing Scams” - A senior receives email messages that appear to be from a legitimate company or institution, asking them to “update” or “verify” their personal information. A senior receives emails that appear to be from the IRS about a tax refund. “Charity Scams” -Money is solicited for fake charities. This often occurs after natural disasters. “The Fake Accident Ploy”-The con artist gets the victim to wire or send money on the pretext that the person’s child or another relative is in the hospital and needs the money. “The Pigeon Drop”-The con artist tells the individual that he/she has found a large sum of money and is willing to split it if the person will make a “good faith” payment by withdrawing funds from his/her bank account. Often, a second con artist is involved, posing as a lawyer, banker, or some other trustworthy stranger. “Warrant Scam”- Mr. or Mrs. Smith will receive a call from someone identifying themselves as from the local Sheriff’s department. The caller will tell Mr. Smith that he has a warrant for his arrest and will have to go to jail unless the bail is paid. Instructions are then provided by the caller to obtain a Green Dot card loaded in the amount of the bail for the warrant. After Mr. Smith does this he is to call a certain number and provide the Green Dot card information to the phony Sheriff’s Deputy. The scammer will then deplete the funds from the Green Dot card. 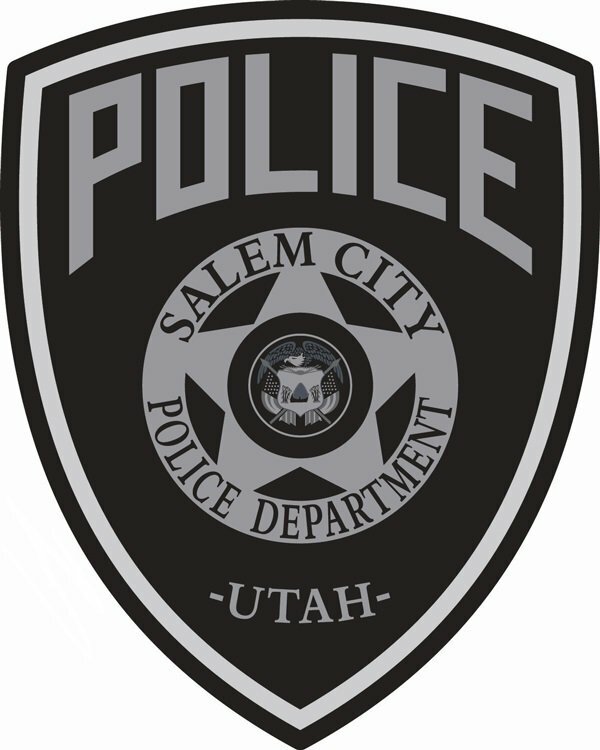 There is far too many other scams to mention – BE CAUTIOUS AND FEEL FREE TO CONTACT THE SALEM POLICE DEPARTMENT AT (801) 423-2312 IF YOU HAVE ANY CONCERNS OR DOUBTS. REMEMBER IT IS YOUR HARD EARNED MONEY. If you are a resident of Salem, you are very fortunate indeed to live in a wonderful community that has terrific citizens. Salem is a relativity safe community that its residents can be proud of. One reason that Salem is safe is because of its citizen’s involvement. They are not afraid to watch out for their neighbor and those that live in their neighborhood. Citizens know who belongs in the area and what vehicles are suspicious. They are not afraid to report situations to the police department that do not seem right. These involved neighbors are a valuable tool to the police department that have assisted in the past in solving burglaries, thefts, drug crimes and an array of other types of crimes. All by just willing to report things that do not appear or seem right. We can all do our part by making Salem an even better and safer community. By simply locking your doors on your homes and cars, taking any property of value and securing it, can go a long way in reducing crime in the community. Watching out for your neighbors and reporting anything that seems or appears suspicious to you immediately to the police department can also reduce crime. The community belongs to you. If you want to live in a safe community then do your part by being a partner with your local police department and report things that can assist in detouring or solving crimes. 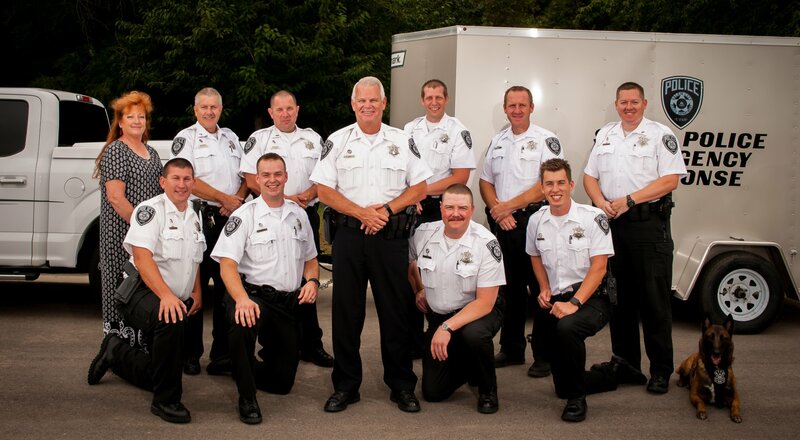 By working together we can go from a safe community to one of the safest in the State of Utah.